The AYC- FORNEY Facial steamer provides warm steam that is used to cleanse pores and rejuvenate tired skin. 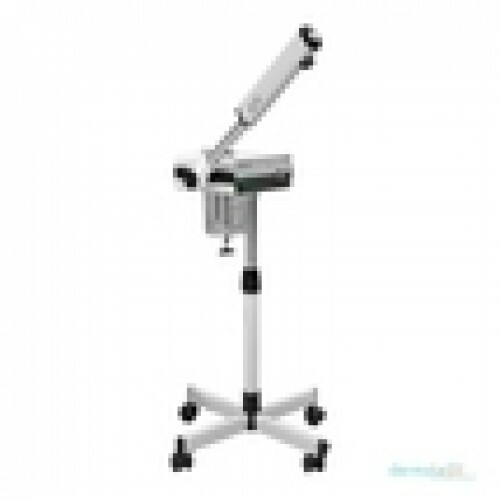 Is also uses a UV light to prevent contamination and features a rotating head for functionality. Additionally, it features a large glass water reservoir enclosed in acrylic to prevent breakage.